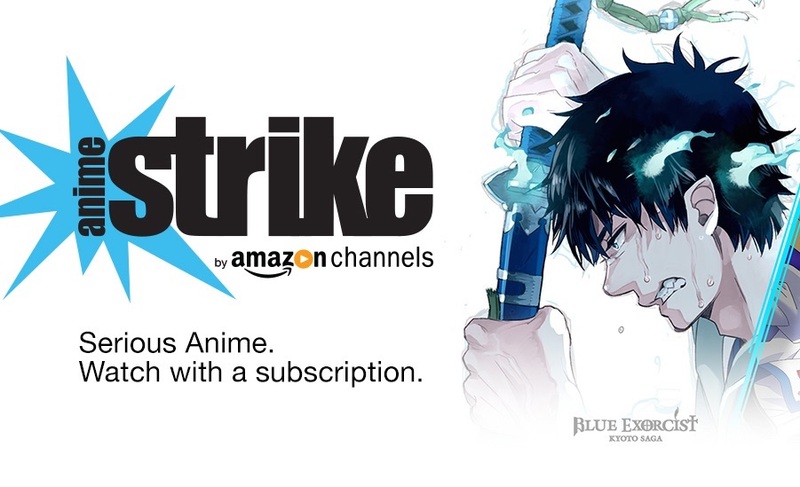 Amazon this week announced its anime service Anime Strike, acquired just a year ago, is being shuttered as an independent entity and rolled into Prime. Great news for those already subscribed to Prime, who will now get the service for free. Not so good for those who were subscribing to the Anime service but not Prime itself. On its own, Anime Strike was competing with Funimation and Crunchyroll as well as the big streaming sites Netflix and Hulu. Putting Anime Strike in the Prime package makes a lot of sense. One less site to manage, and gaining from the efficiencies of Prime. Likewise the shuttering of the Bollywood style niche site Heera and putting that content into the Prime package is just good business sense. Late last year Amazon shuttered the DVD rental service LoveFilm’s UK and Germany operations. If people want video, let them use Amazon Prime Video streaming, Amazon reasons. Following the Whole Foods acquisition, Amazon Wine was shuttered last year, and we also saw the CreateSpace retail store shuttered. I know I’m not alone in speculating that the CreateSpace site itself may be next, as Amazon nudges authors and small publishers into KDP Print. But might we see AbeBooks next to be folded into the main Amazon site? As of February 6, 2018, AbeBooks will no longer permit the listing of eBooks (or any digital or electronic written content) on the AbeBooks websites. We will continue to focus on selling physical books, art, and collectibles. If you have any eBooks listed online in your AbeBooks inventory, please remove them by February 6, 2018. AbeBooks was founded back in 1995 and the website launched in 1996, only to be acquired by Amazon two years later. Now in its twenty-first year, AbeBooks has an impressive history, but my guess is AbeBooks will at some stage soon take its logical place as part of the Amazon store. But whereas Audible and CreateSpace are production businesses that compliment Amazon’s primary retail operation by supplying original goods, so justifying their separate existences, AbeBooks and The Book Depository, for all their merits, are essentially just retailers replicating what Amazon already does with its core operation.